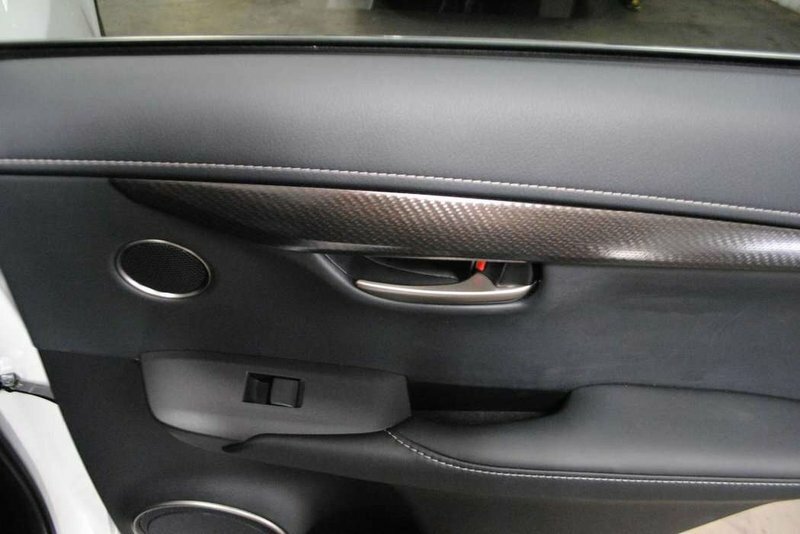 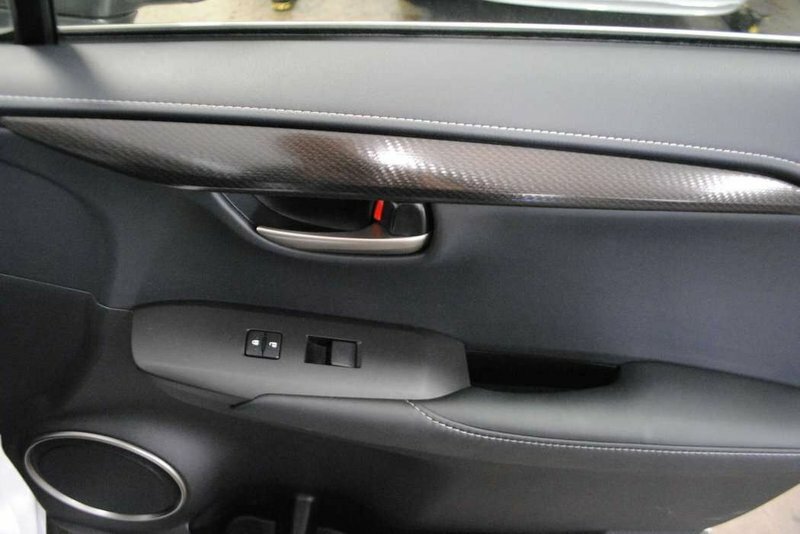 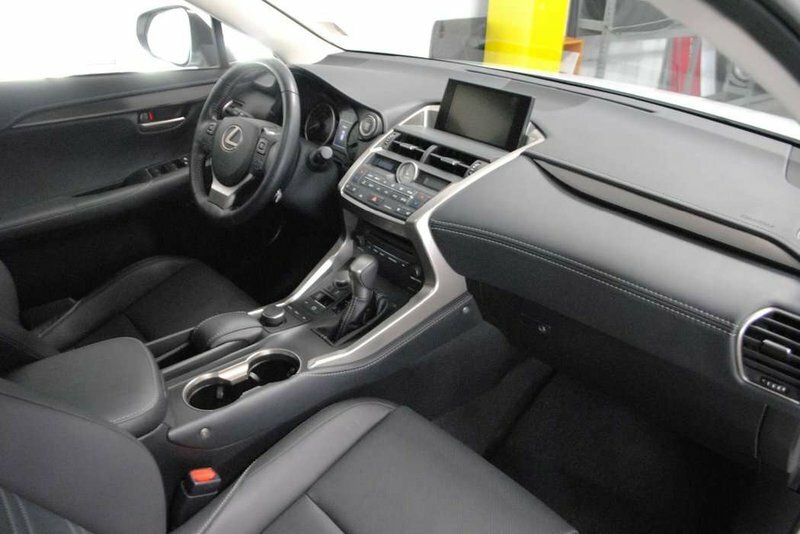 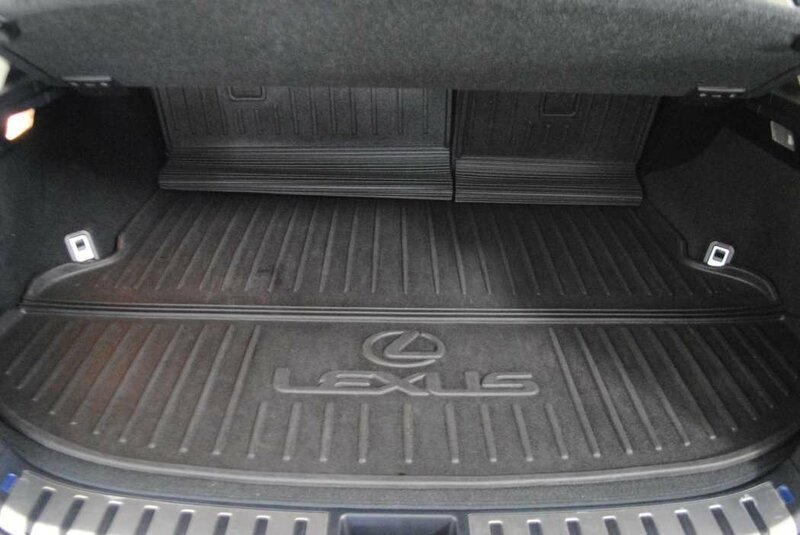 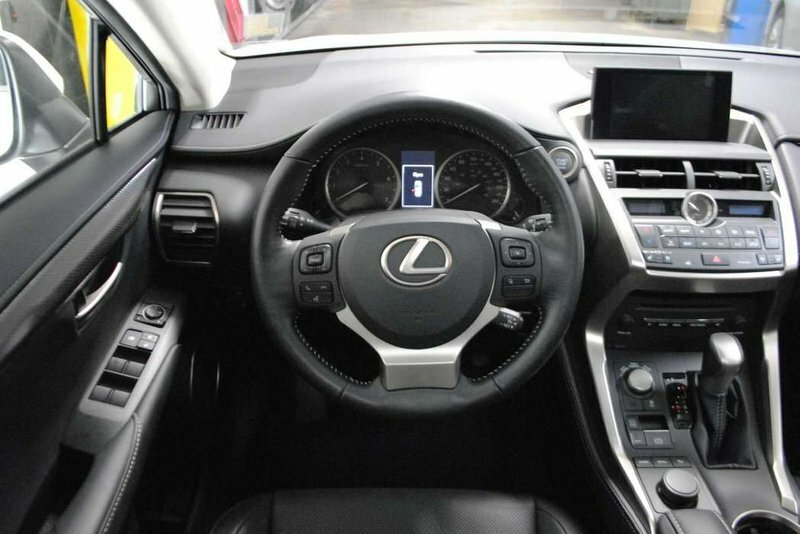 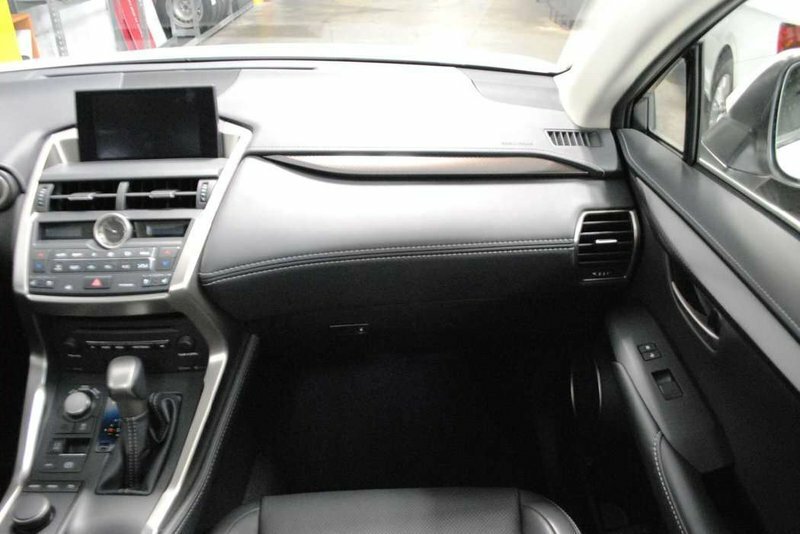 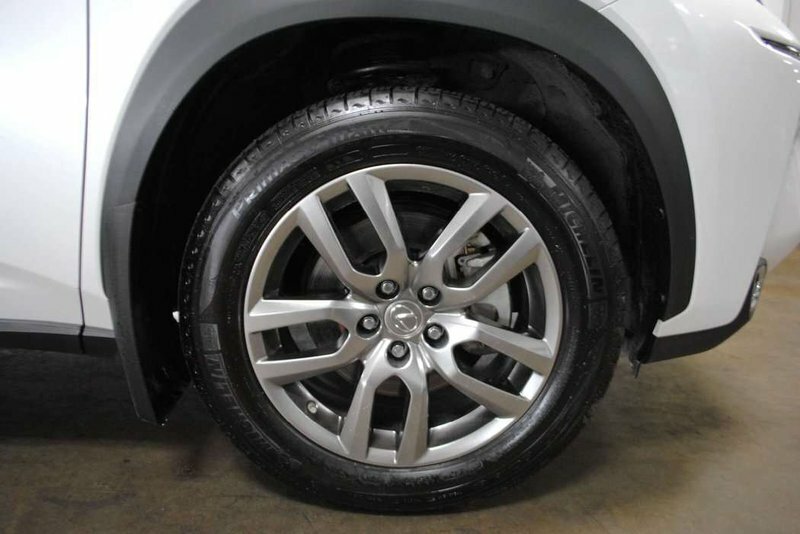 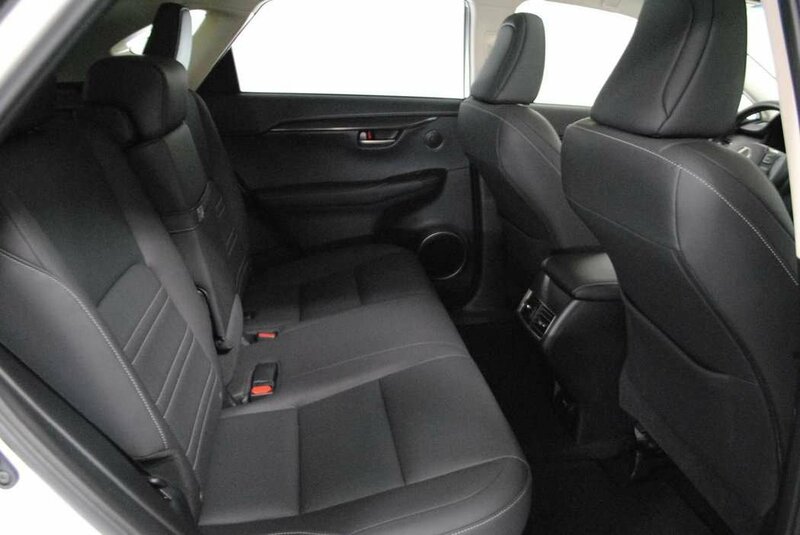 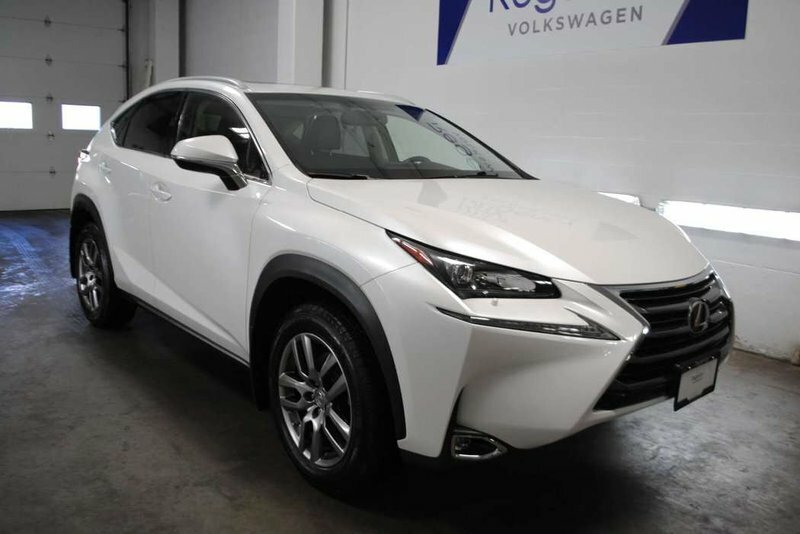 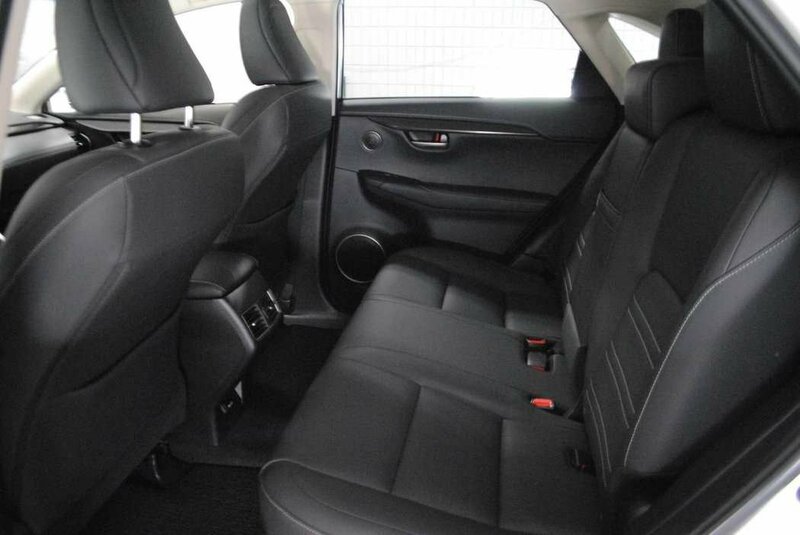 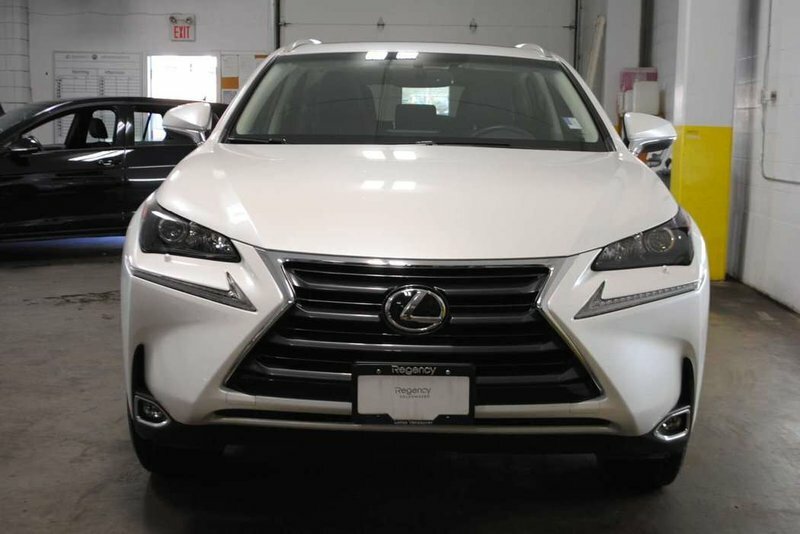 2015 Lexus NX 200T with Premium Package! 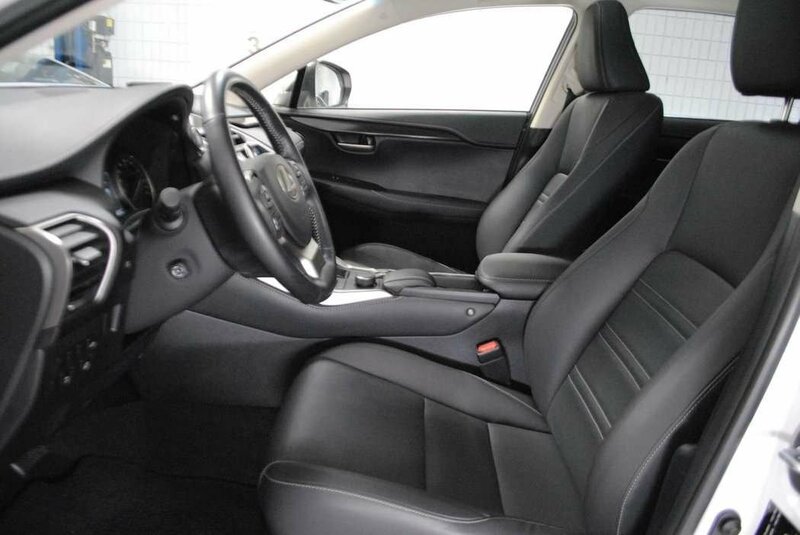 EASY finance terms available OAC! 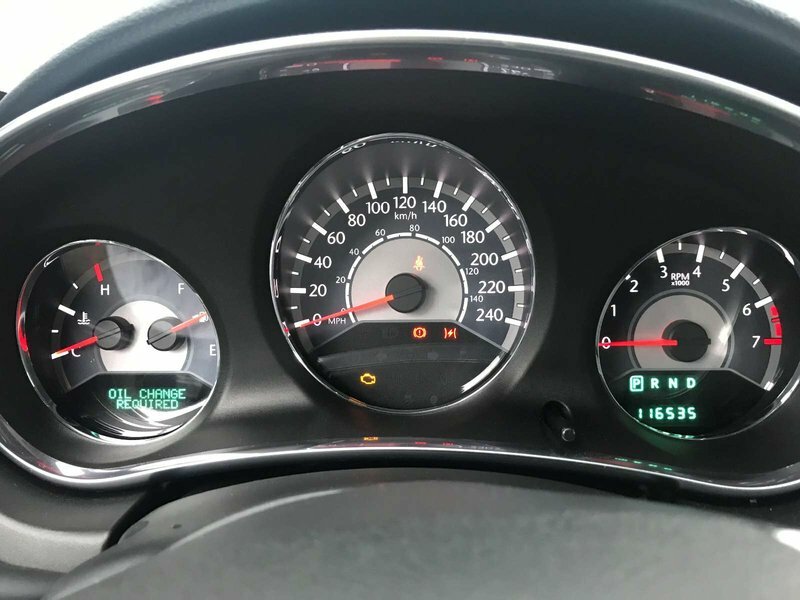 LOCAL, BRITISH COLUMBIA VEHICLE, ACCIDENT FREE! JUST ARRIVED! 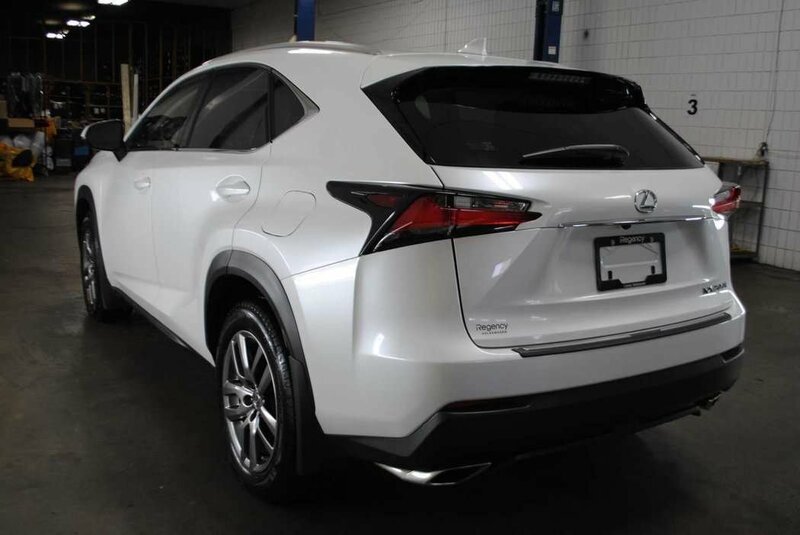 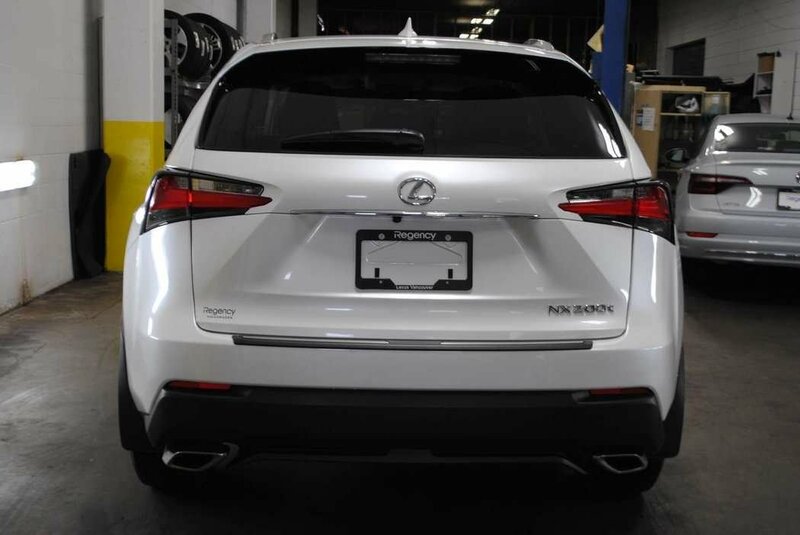 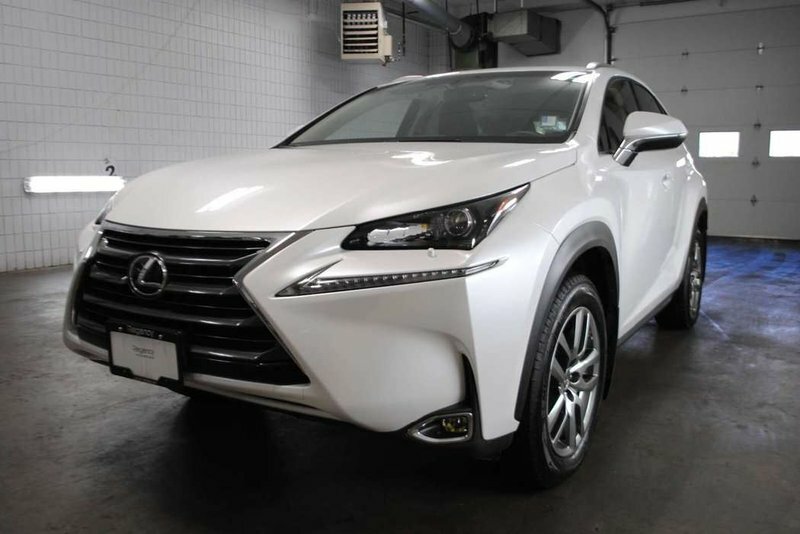 Immaculate in Eminent White Pearl, 2015 Lexus NX 200T luxury crossover that is locally registered and accident free! 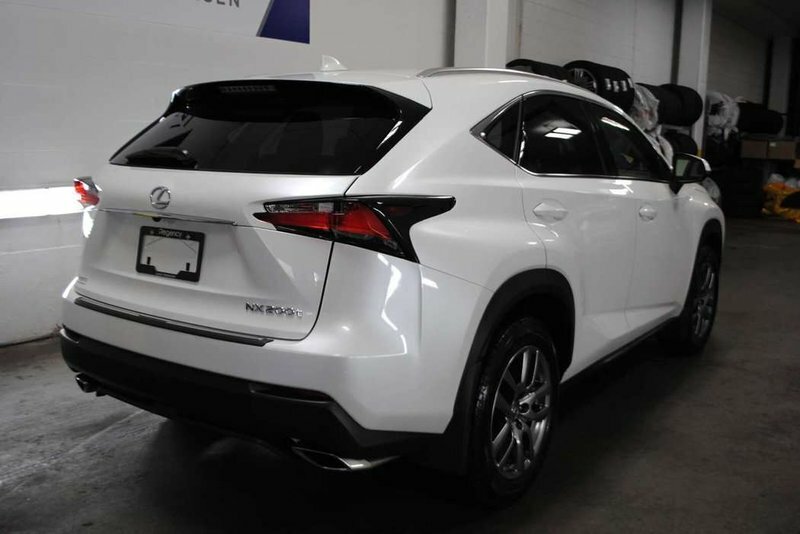 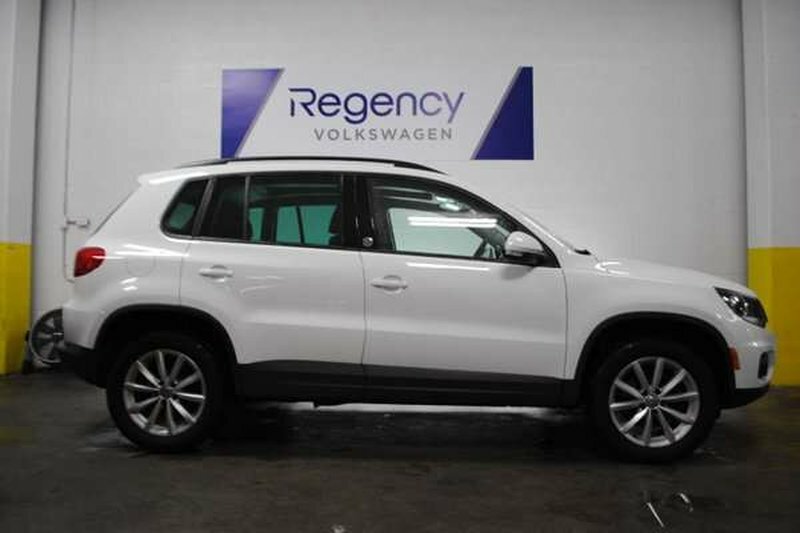 Outfitted with a long list of features, all-wheel drive, passed safety inspections and in excellent condition. Fully reconditioned to perfection it’s now ready for action. 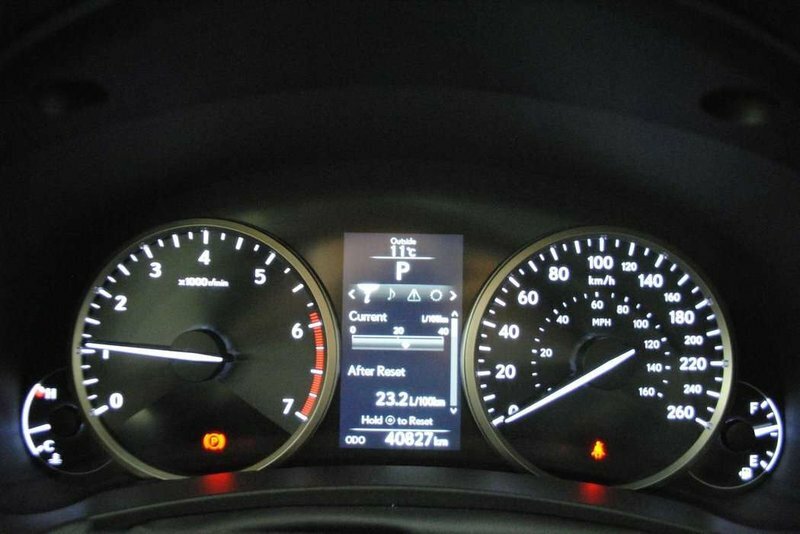 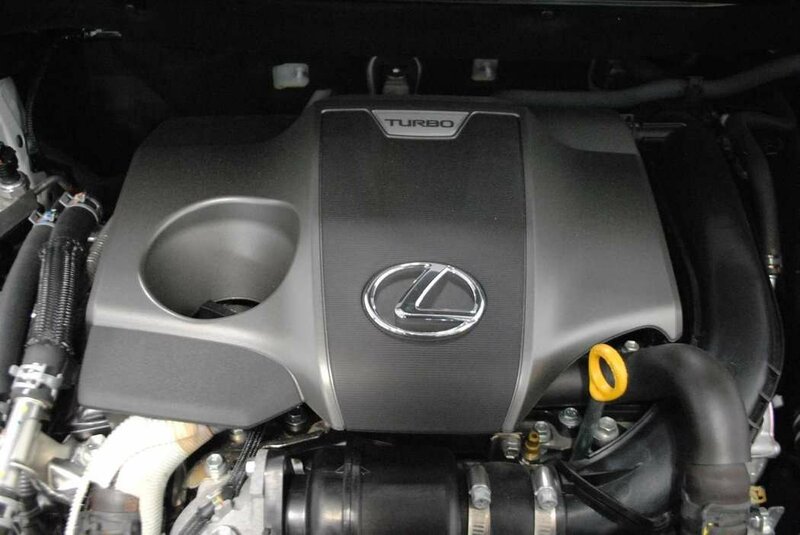 2.0 direct-injection, turbo, 4 Cylinder engine! 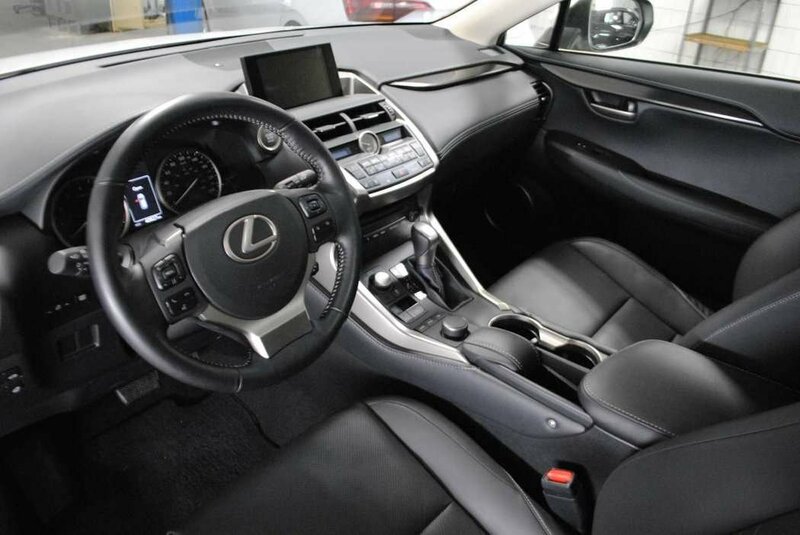 6 speed automatic transmission, 235 Horsepower! Lexus may have been one of the first brands to bring a luxury crossover to market with the RX, but it has taken its time to enter the compact luxury crossover sector. 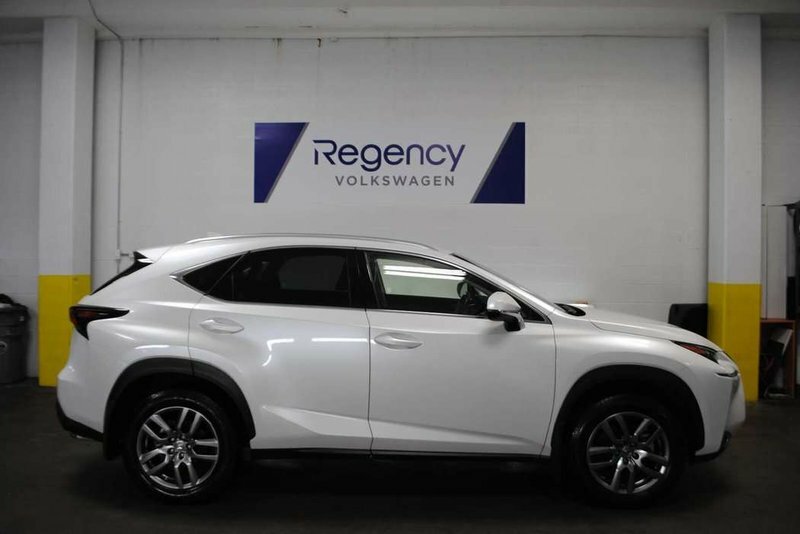 The all-new Lexus NX targets a notably different (younger) audience with its bold looks, high-tech cabin, and sporty ride and handling characteristics. 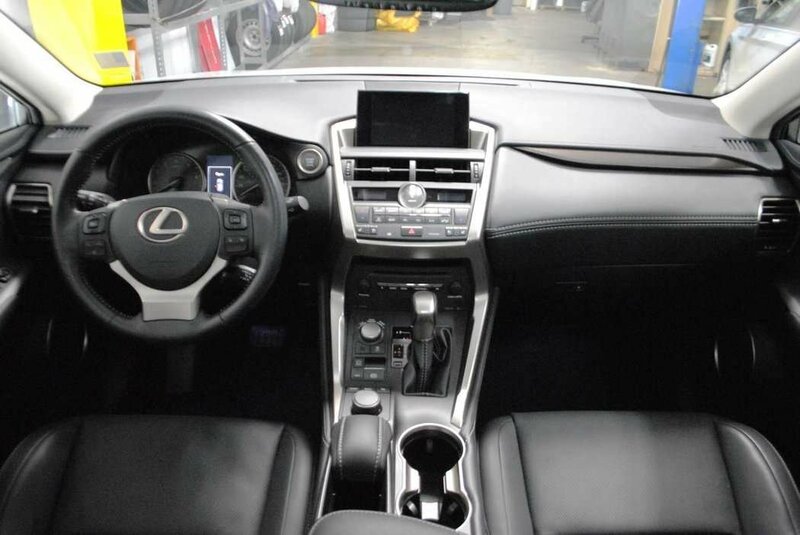 Dual Zone Climate Control, 8-way Power Driver’s seat, Reverse Camera, 7 inch infotainment display, Bluetooth, USB audio input, steering wheel mounted audio controls, Smart Key with push button start, Garage/Homelink, Electric Parking Brake, LED daytime running lights and MUCH more! 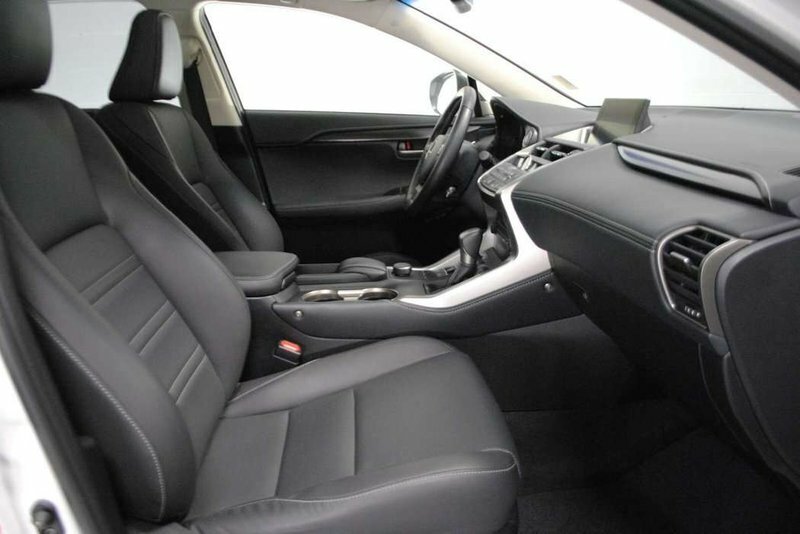 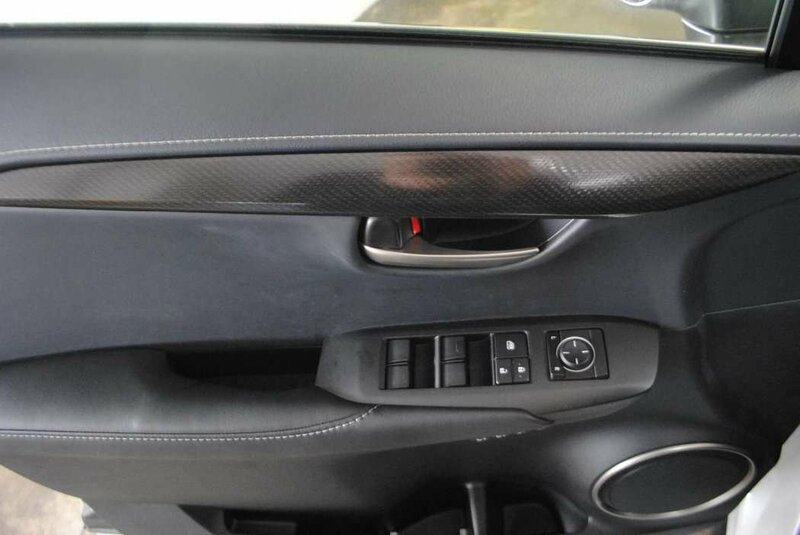 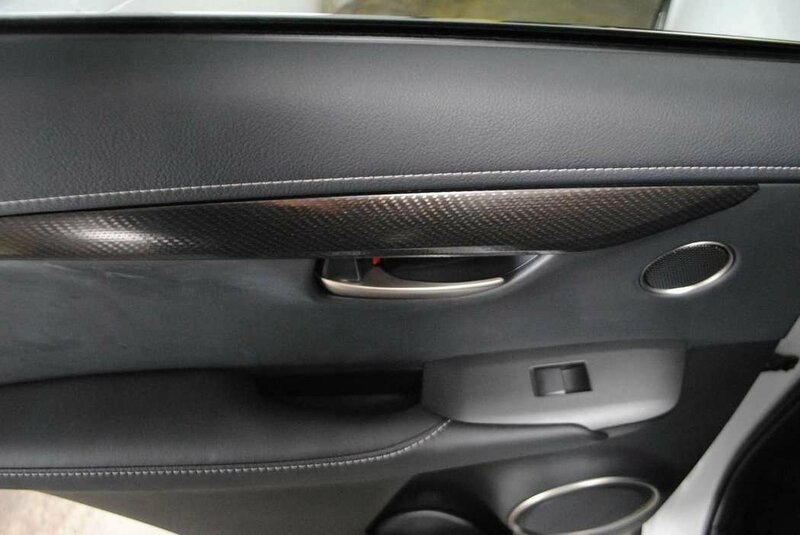 Heated Steering Wheel, Power Tilt/Telescopic Steering wheel, Heated and Cooled Seats with Memory, Power Tailgate, Power Sunroof, 18 inch Alloy wheels and Auto Dimming Side View mirrors. 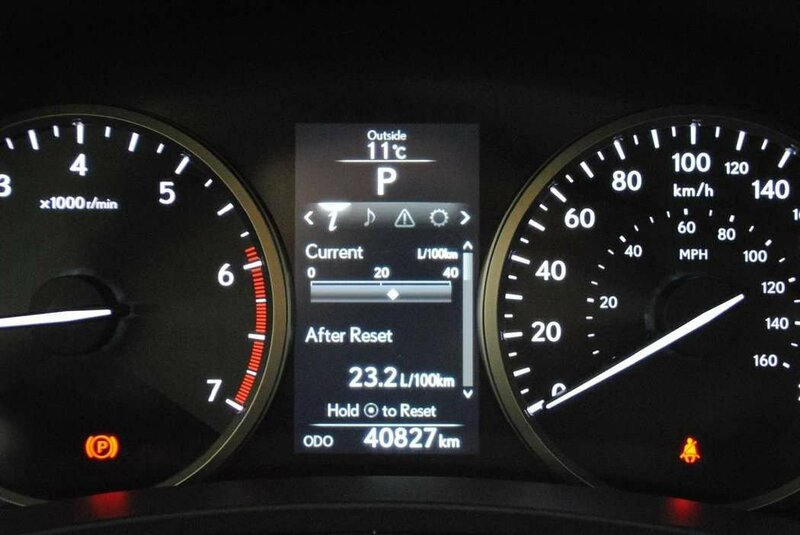 AS NEW condition, only 40,872 km!